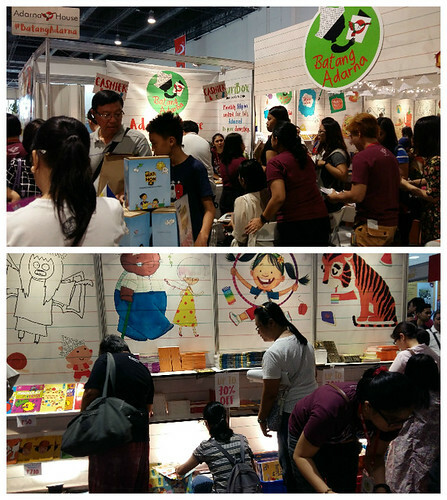 Qarah Moments: The Manila International Book Fair 2016: Our first! 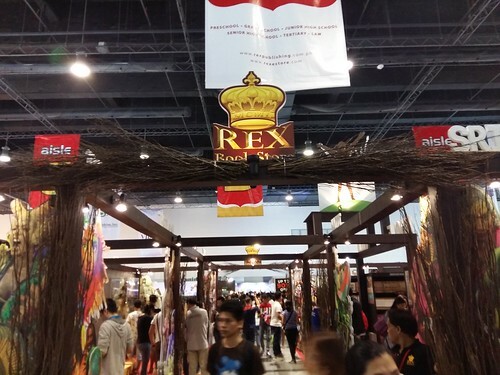 The Manila International Book Fair 2016: Our first! I really have no plans of going to Manila International Book Fair if not for the Transformed: Mula sa Pagiging Transwoman Book Launch. I recently bought used good books from our Sister in Christ and I'm trying to control my self from hording books. We came there on a Saturday afternoon with my boys: hubby and the kiddos. The place was packed with shoppers. There was a long line in the entrance. Good thing we have our tickets printed so no need to line-up for it. I also have a list of books with me that I needed to buy for our homeschooling. 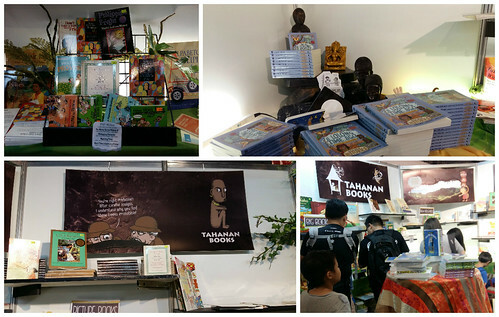 Our first stop was Tahanan Books. The booth was packed so it was hard to check on the items. 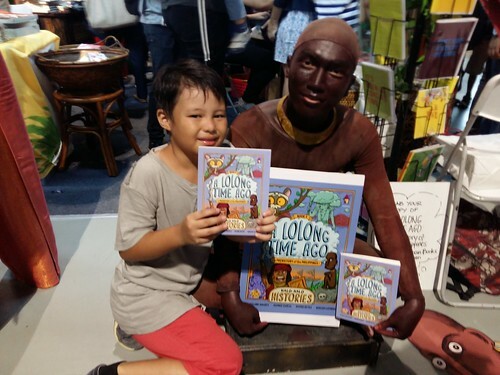 I've been wanting to buy the book "A Lolong Story" after seeing it from Donna Simpao's post. We are planning to use it as supplement for civics. Then, we headed to National Historical Commission of the Philippines which is just across Tahanan. I tried checking for the Philippine History book that I'm wanting to buy. Sadly, they don't have it. But they have good history books for higher levels. 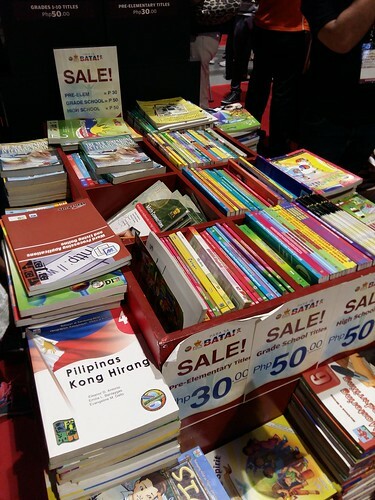 After that, we went to Batang Adarna, they have a lot of colorful books and storybooks for Php60. I've mentioned that I'm with my boys and the hubby started complaining that he was tired. We came from my eldest soccer game and he has been carrying our toddler along. He advised me to avoid window shopping. 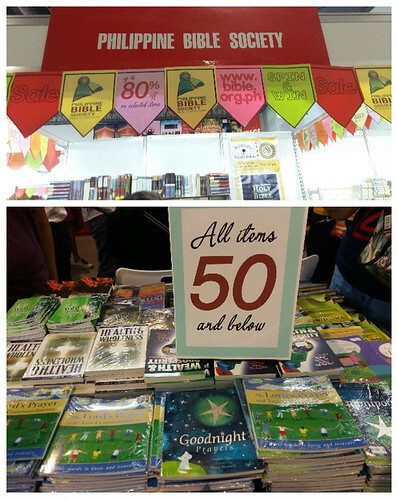 So we headed directly to Rex Bookstore. My other sisters who went here before me mentioned that they have a pretty good deal. 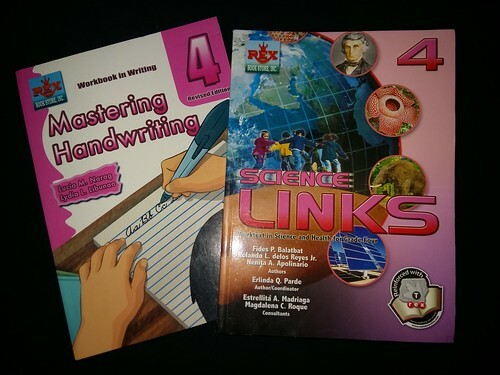 We purchased Science Links, another supplement book and I also got a copywork book, each for Php50. Next we went to Philippine Bible Society. They have a lot of bibles on sale and some good books as well. We bought a set of Bible Comics. Good thing my son loves them. As of writing, he already finished 6 comics. We also had a quick tour at Shepherd's House Publishers, Inc, Learning is Fun and Disney. 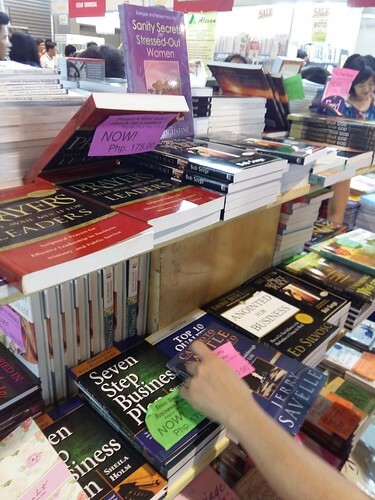 Finally, my last stop was in the OMF Lit Bookstore for the book launch, read about it here. As for my boys, they stayed in one side because they're all tired. My poor kids took their nap there. 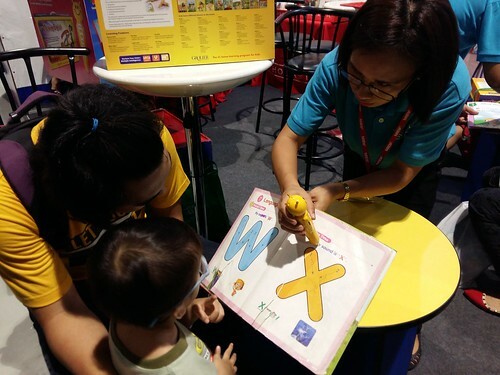 I guess my take home lesson from this experience: Do not bring younger kids and do not go on weekends (if possible). 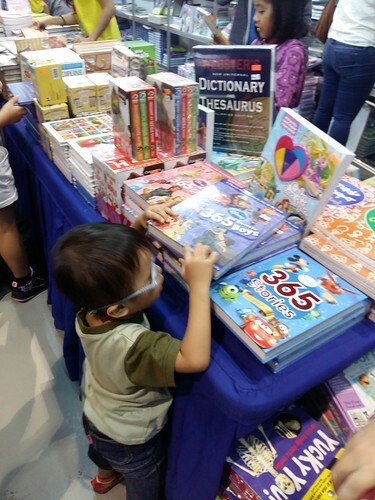 It was hard if you are carrying a toddler especially if the place is full of book hunters. Nonetheless, I enjoyed the experience. 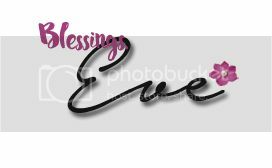 Great mommy eve. Mura pala books doon. Sayang di ako pumunta. Cheers!